Packaging: Our usual packing is each roll in a reinforced carton. We also accept special packing. 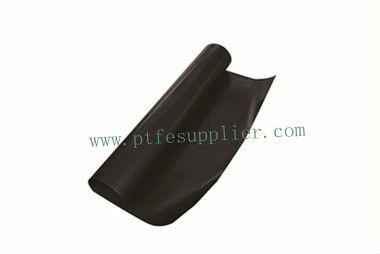 PTFE Coated Fiberglass Fabric is made from woven fiberglass cloth that has been coated with PTFE resin. This coating, combined with the excellent strength and dimensional stability of the fiberglass and the easy release and heat resistance of PTFE, results in a product appropriate for use in a wide variety of demanding applications. • Excellent adhesive resistant and release characteristics. Note: All products can be customized or converted to fit specific application requirements. Please contact us to discuss your unique application needs. Special requirment please contact our sales manage. 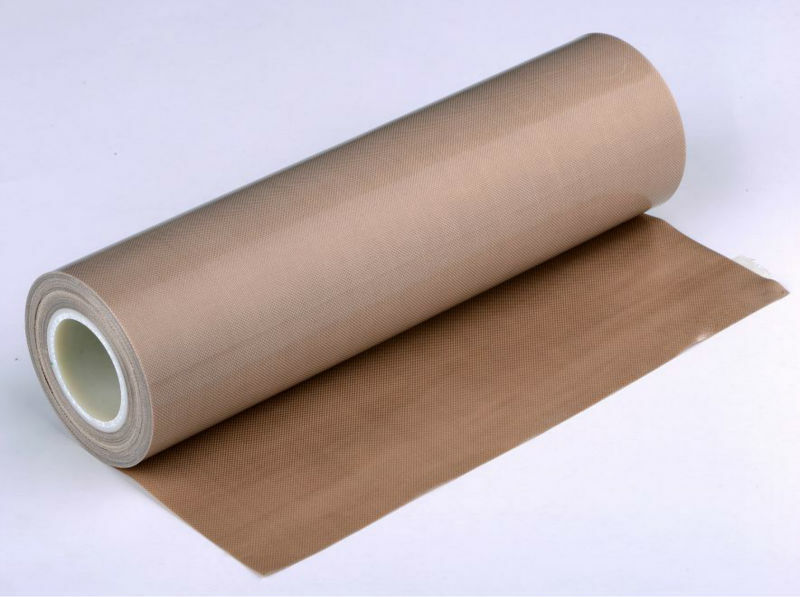 Looking for ideal PTFE Coated Fiberglass Fabric Manufacturer & supplier ? We have a wide selection at great prices to help you get creative. All the PTFE Coated Fiberglass Cloth are quality guaranteed. We are China Origin Factory of PTFE Coated Cloth. If you have any question, please feel free to contact us.